LG is all set to unveil the QHD display packing LG G3 today and the likes of Samsung and HTC are set to follow soon with their own offerings. Lenovo wouldn’t want to miss out on the QHD display party and as per reports, they wouldn’t. 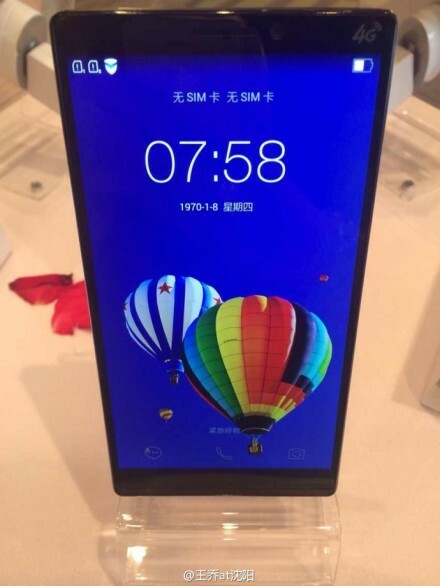 Lenovo Vibe Z2 Pro has just leaked in pictures and it comes with a QHD display. 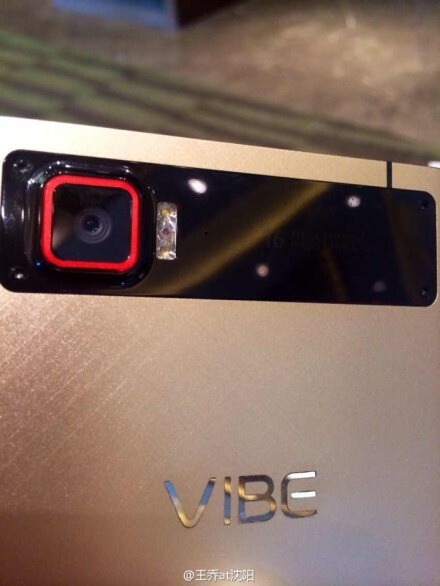 As the name suggests, the Vibe Z2 pro should be the successor to the Vibe Z, which we reviewed and quite loved. The device is said to be coming with a 6-inch Quad HD (2560x1440p) display. Other specs from the leak include a Quad-Core 2.5 GHz Snapdragon 801 processor, a 16 MP rear camera with OIS, a massive 4000 mAh battery and NFC. The device will also be a looker with a metal body and it’ll be 7.1 mm thin. The device has also leaked in a few live pictures. We get to see the front and the back of the device. The device seems to be packing on-screen buttons and there’s also Dual SIM functionality in tow. 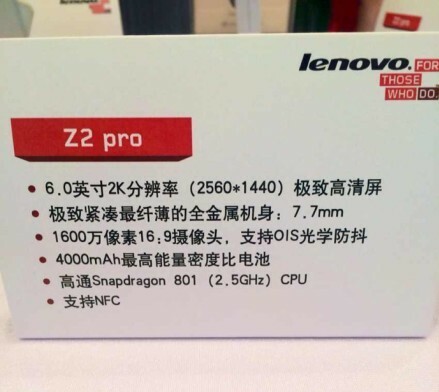 That’s all we know right now about the Lenovo Vibe Z2 Pro. We don’t know yet as to when Lenovo plans to unveil the device but we should know more soon. From the looks and specs of it, the device should give some good competition to the likes of LG G3, Galaxy S5 Prime, One M8 Prime and other QHD packing devices.